The District Admin can add or update marking period dates.  If the Marking Period Type needs to be changed (i.e., from Semesters to Quarters), please email support@esgisoftware.com. 1. Click Profile at the top of the screen. 3. Scroll to the bottom to the Tracks section. Click the pencil icon (edit) to the right of the track, update the dates and click Save. 4. More than one set of Marking Periods (Tracks) can be made available (i.e., a school uses a different marking period than the district). To add another Track, click the Add button, enter a Track Name, the School Year Type (Marking Period Type), and fill in the dates.